With the super bowl, graduations, birthday parties and other events coming up soon, it’s time to get your shopping list together of what dishes you need. 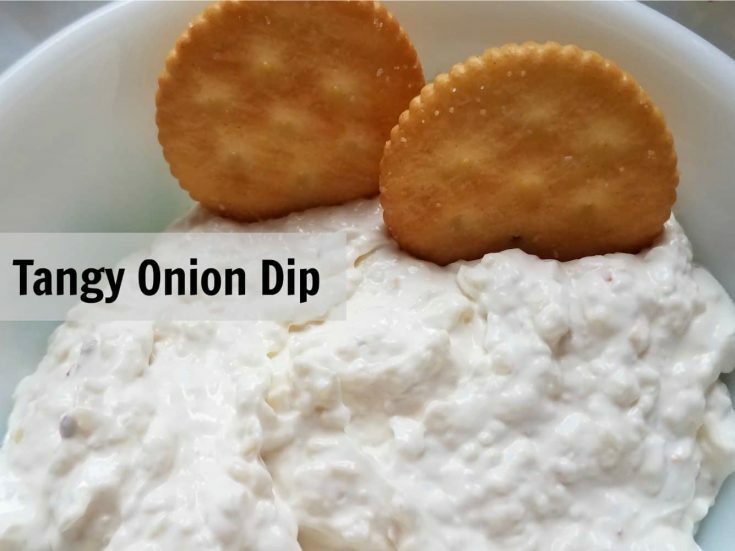 You need a dip, so this tangy onion dip is a must make. 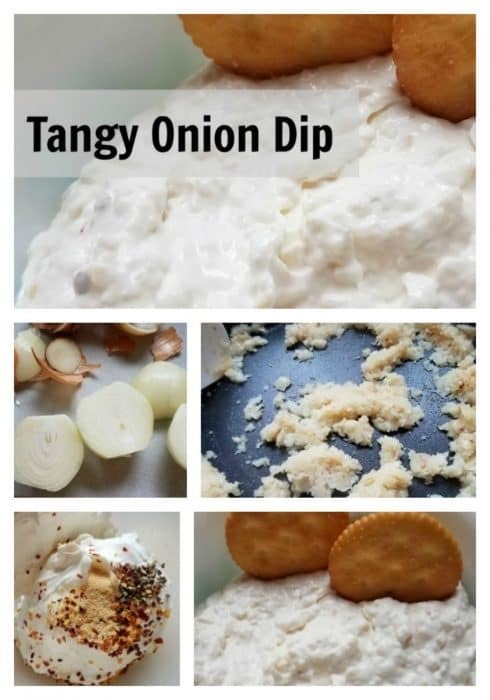 Making your own dip is easy to do. 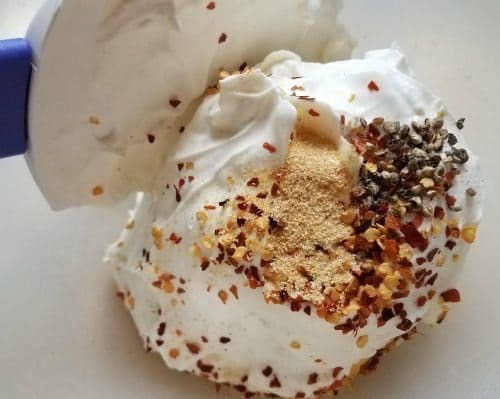 This recipe should be made in advance so that the flavors can incorporate into the mix. 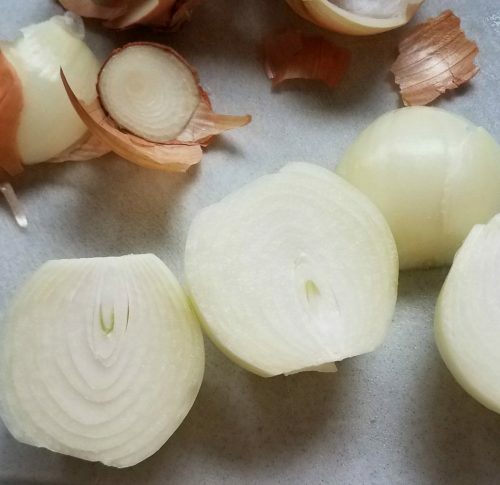 When making the dip, use medium sized onions. 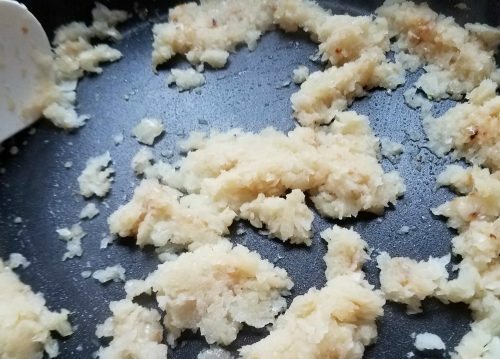 They are the perfect amount of onion you need for this recipe. This onion dip can be served with chips or crackers. 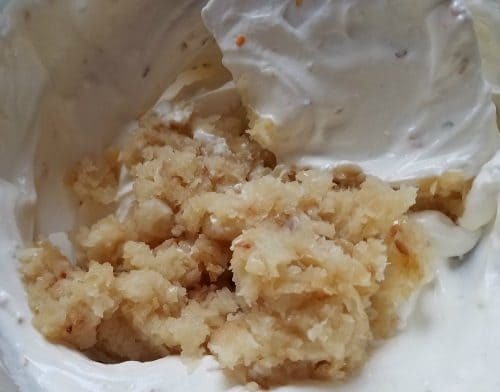 The recipe takes about 20 minutes to make and makes about 3-4 cups of dip. 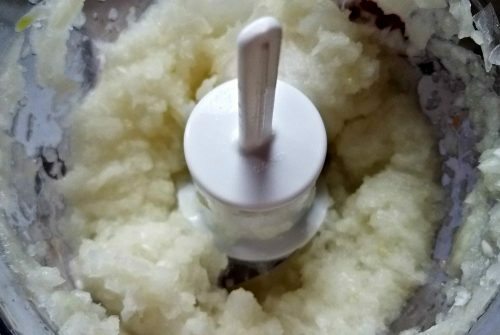 Peel the skins from the onions and half or quarter them and place into your food processor and chop until finely chopped. While the onions are cooling, place the remaining ingredients into a bowl and mix. Once the onions are cooled add into the bowl and stir and mix thoroughly. Allow the mix to sit overnight so the flavors release.